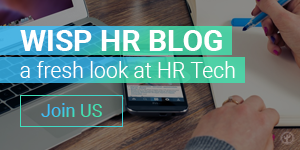 Tech solutions for HR are getting smarter, requiring a more innovative and agile approach from employers to respond effectively to almost constant change. A recent report from Accenture suggests that business success will depend on ongoing collaboration between people and technology to drive efficiencies and innovation. Three quarters of organisations believe that intelligent technology is vital to give them a competitive edge. If businesses followed the example of top performing organisations in their level of investment in AI and human-machine collaborations, their total headcount would increase by 10% by 2022. Two thirds of UK businesses believe that AI will result in net job gains in the next three years. Over half believe that human-machine collaboration is important for strategy. The benefits of automation and AI have not yet been fully embraced by HR. Nearly two thirds of businesses only intend to use data ‘sometimes’ in talent acquisition. More consistent use of the insights provided by recruitment analytics could lead to better hiring results at a time when sourcing qualified candidates continues to be a challenge. Automating tedious processes can ‘humanise’ the candidate experience. Personalised acknowledgements of job applications, automated updates of what to expect during your hiring process and efficient job application processes are just the starting point. Candidates don’t expect a tech-free hiring process – but they expect a human to be on the end of it. Diversity is predicted to be a major hiring trend in 2018. AI can help to improve diversity but it can also interpret your historical biases as the standard for your candidate selection. Ongoing monitoring of your screening criteria and analysis of your new hires by HR is vital. It isn’t as straightforward as removing screening filters. For example, in attracting women into tech jobs successful employers promote positive role models, offer career development opportunities and tap into networks to understand more about the issues faced by women working in the tech sector. Automating tedious tasks frees HR’s time up to accomplish that. The GDPR means that recruiters and hiring professionals must be transparent over the use of automation in hiring decisions and the sharing of data gathered during the recruitment process. Consent from candidates to use automated processes and machine learning must also be obtained. A centralised candidate management system can help with that compliance. Automation replaces repetitive, time consuming tasks in candidate screening enabling HR to focus on engaging directly with talent. In onboarding, technology is invaluable in automating requests for mandatory checks and references so HR can develop a personalised onboarding experience for new hires. Direct engagement is critical during the period between job acceptance and start date. Take ownership of your data. Poor data produces poor quality results. An attitude of complacency among hiring teams has previously been observed relating to data but with the GDPR only months away, HR must take ownership of its data now. Be specific with your job posts. If you don’t understand – or communicate – the key skills you need from your new hire, you won’t be able to attract the right candidates. 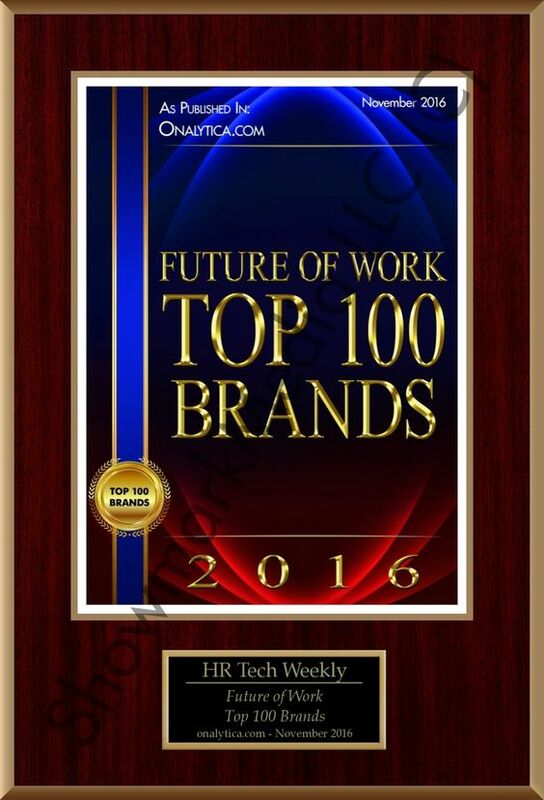 Check the data gathered on your new hires in the past year to review the most successful. Consider a candidate persona for high volume or critical positions. Create a bias free interview process, supported by the data gathered in your recruitment software. Interviewing is a skill which doesn’t necessarily come naturally to hiring managers and confirmation bias may affect your recruitment decisions. Collaborate with AI and stakeholders in your final candidate selection and share that data with all interested parties. The CIPD notes that, where recruitment analytics are used, a quarter of business leaders are not being given access to that data, hindering their ability to make effective decisions. If multiple areas of your recruitment process require attention, begin with just one, such as time to hire. The head of REC has warned of the difficulties companies are facing in finding ‘people with the right skills to fill the jobs available. Reducing your time to hire enables HR to retain the attention of qualified candidates in your recruitment funnel. According to Accenture, investment in AI and human-machine collaborations could boost business revenues by over a third by 2022. Change is inevitable but that means a shift towards that collaboration and more than an occasional use of data in recruitment. A version of this article first appeared on Kallidus’ website. Kate Smedley is a freelance copywriter specialising in HR, HR Tech and recruitment, with 18 years of previous experience as a recruiter. Kate also works with employers to identify problems in hiring processes, offering full support and advice throughout the recruitment cycle.